Our core team brings the best of both worlds to the challenge of mental health: we combine seasoned mental health practitioners and leaders with the impact scale-up expertise across sectors and geographies. 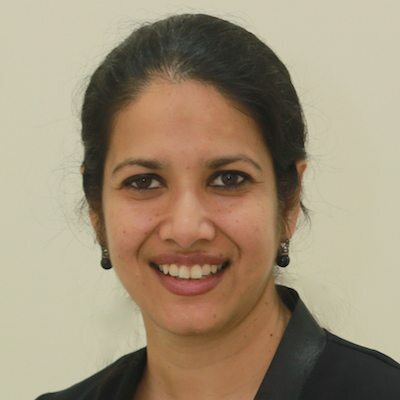 citiesRISE is led by Moitreyee Sinha, who brings extensive experience working across sectors and creating public-private partnership to scale innovations for healthier communities. Moitreyee is a humanitarian, social entrepreneur, scientist and seeker. Moitreyee’s journey with impact work began with leading the GE Foundation’s Global Health portfolio in 22 countries, where she successfully developed critical care programs for children, maternal child health, clean water, ICT, humanitarian relief, and education. At Global Development Incubator, she directed the Beyond Health portfolio and continued to mobilize social entrepreneurs and large institutions to build healthier communities. These experiences revealed to her the centrality of mental health to overall wellbeing, which became the raison d’être for citiesRISE. With citiesRISE, Moitreyee brings her unique vision for collective, community-based action to mental health. This initiative represents the culmination of a lifelong project of breaking down barriers. Moitreyee has a PhD in Physics, has received GE’s highest technical team award and the Kingdom of Cambodia’s Highest Award for Philanthropy. Pamela brings over 15 years of work focused on mental health and psychosocial aspects of the AIDS epidemic in the United States and Sub-Saharan Africa. 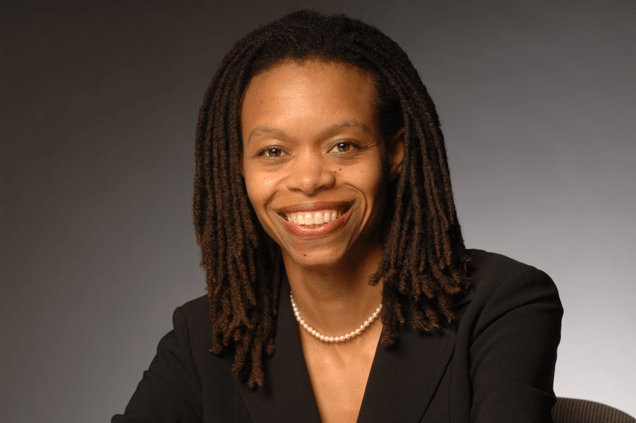 She has served as the director of the Office for Research on Disparities & Global Mental Health and the Office of Rural Mental Health Research at the National Institute of Mental Health (NIMH). Pamela was a leader of the Grand Challenges in Global Mental Health initiative, an editor of the 2011 Lancet series on Global Mental Health, and the editor of the 2013 PLoS Medicine Policy Forum series on global perspectives for integrating mental health in diverse platforms of care. John has over 12 years of experience within the public health sector. He is Sutter Health’s System CEO for Mental Health Services & Chair of California’s Mental Health Services Oversight and Accountability Commission. 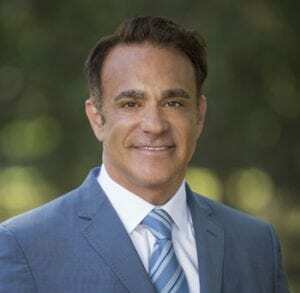 John was appointed by Governor Jerry Brown to the State of California Mental Health Services Oversight and Accountability Commission, and is serving his second term in that capacity. He worked eight years for Shriners Hospitals for Children, both domestically and internationally, serving in both local and system-wide capacities. Additionally, John Boyd has worked as both an inpatient and outpatient therapist in several organizations throughout his career. Raj Pannu is an expert at adapting private sector approaches to behavior change for application in the public sphere. He has introduced large-scale communication strategies and advised on major initiatives while partnering with a range of groups including the Coca-Cola Company, Sesame Workshop, and PEPFAR. 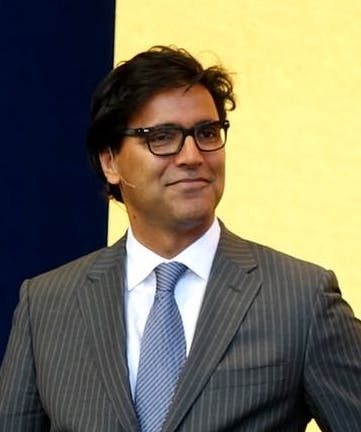 While acting as Director of Global Health at McCann Health, Raj facilitated collaboration between McCann, multinational companies, and not-for-profits, including the Bill and Melinda Gates Foundation, USAID, and UNICEF. 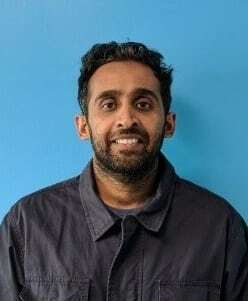 A former member of the UN Essential Medicines Working Group, Raj has been an invited speaker to numerous institutions, including the Kennedy School of Public Policy at Harvard University, The Mailman School of Public Health at Columbia University, and the Qatar Foundation. He holds an MS of Immunology and a PhD in Biochemistry from the University of Alberta. R. Thara leads the team at the Schizophrenia Research Foundation, a non-governmental, non-profit organization. Founded in 1984 by a group of philanthropists and mental health professionals, SCARF has built a reputation in rehabilitation and research in disorders of the mind. Thara’s team is composed of psychiatrists, psychologists, social workers, rehabilitation personnel, administrative and support staff. SCARF is a Collaborating Center of the World Health Organization (WHO) for Mental Health Research and Training. 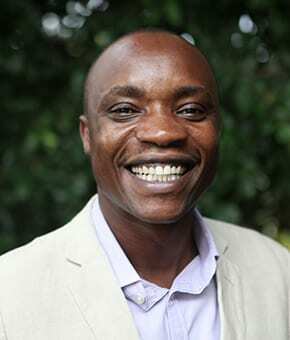 Bernard Olayo is the founder of Center for Public Health and Development in Kenya which has been pioneering the creation of new social enterprises and public-private partnerships to close the gaps in public healthcare systems in Africa. He is a physician and public health expert, as well advisor to the World Bank on health programs in Africa. Bernard has extensive experience in policy advisory work to scale up the impact of public and international organizations’ health initiatives. He has shaped several complex public health programs in resource-limited settings, including for the Millennium Villages Project, Marie Stopes International’s Blue Star Global Social Franchising program for maternal-child health services in the Philippines and Vietnam, and GE Foundation’s program to address critical issues in maternal and child survival in 15 countries. He is recognized in Kenya for his ability to navigate complex social and political systems and take small scale programs to national scale. Across East Africa he has an extremely strong network of public and private sector partners that he is bringing behind the citiesRISE initiative. Ramon Castano brings a wealth of experience in public health. He has developed research on the issue of equity in health financing, financial sustainability of the health system, autonomy of public hospitals and Centers of Excellence in health. He is currently dedicated to promoting innovations in business models in the provision of health services. He is also a corresponding member of the National Academy of Medicine of Colombia. Ramon is a doctor of the Institute of Health Sciences, CES (1987), Master in Management and Health Policy of the Harvard School of Public Health (1997). PhD in politics and public health from the School of Hygiene and Tropical Medicine in London (2007). 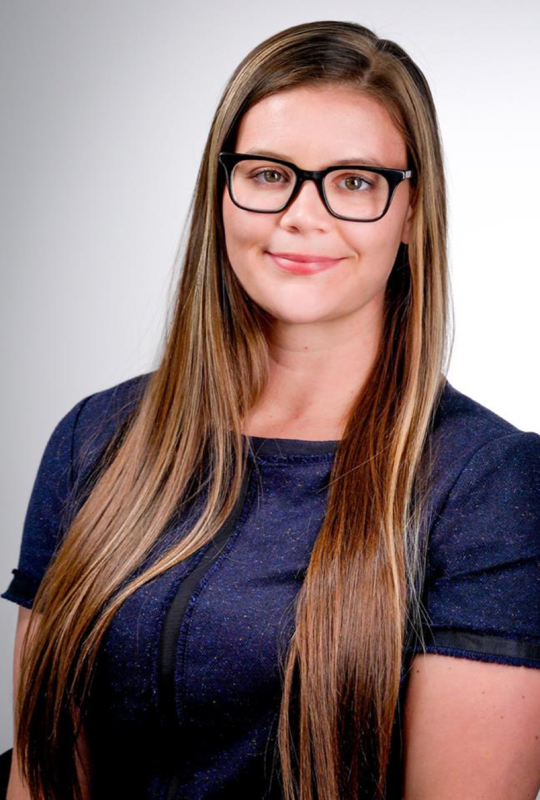 With over a decade of working for the Northern Territory and Queensland governments, Lyn Allen has extensive experience in policy and operation management in the areas of environment, heritage, arts, Indigenous affairs, housing and regional development. 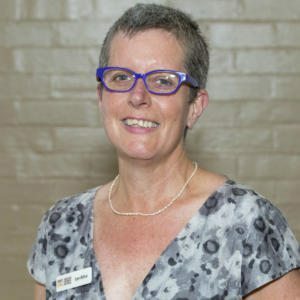 Previously, Lyn worked in the not-for-profit sector at local, national and international levels and has managed research institutions and advocacy organisations. She has a long-standing commitment to the wellbeing of the people and environment of remote Australia and is an enthusiastic advocate of collaborative practice to achieve change. Lyn has postgraduate qualifications in journalism and technology management, a Masters of Business Administration and is a Graduate of the Australian Institute of Company Directors. 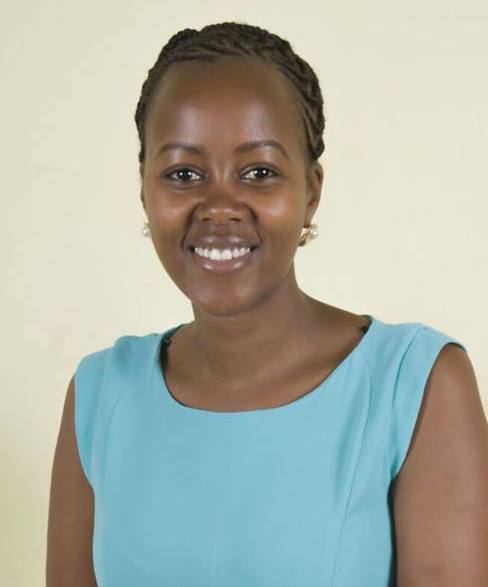 Thelma Chebet has over 7 years experience in the social impact, research, youth and public health sectors having worked with, among others, International Medical Corps, Strategic Business Advisors Africa, and Ogilvy Public Relations. Prior to this, she was the Business Development coordinator for Generation an initiative of McKinsey Social Initiative focusing on upskilling marginalized youth and connecting them to employment opportunities. 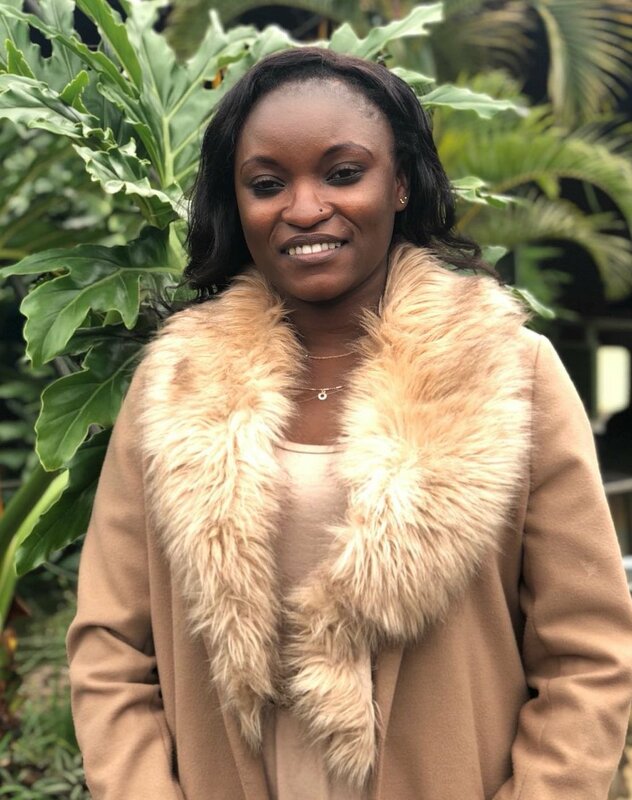 She has a Bachelor of Science degree in Food Nutrition and Dietetics and is currently pursuing her masters in Project Planning and Management from the University of Nairobi. Brian English’s work focuses on the intersection of sustainability, design and economics to create more sustainable, inclusive and socially conscious development in cities globally. Brian studied urban planning at the University of Pennsylvania’s Graduate School of Design and Wharton Business School and environmental studies at Allegheny College. 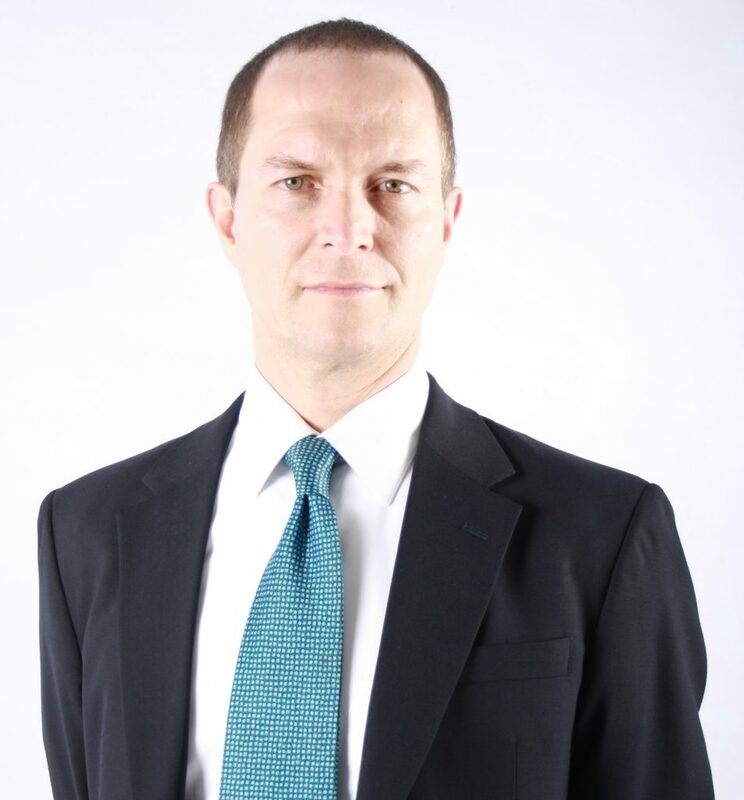 He has worked in private sector consulting, international non-profits and with multinational corporations establishing, managing and motivating interdisciplinary teams on complex interdisciplinary programs and operations globally. 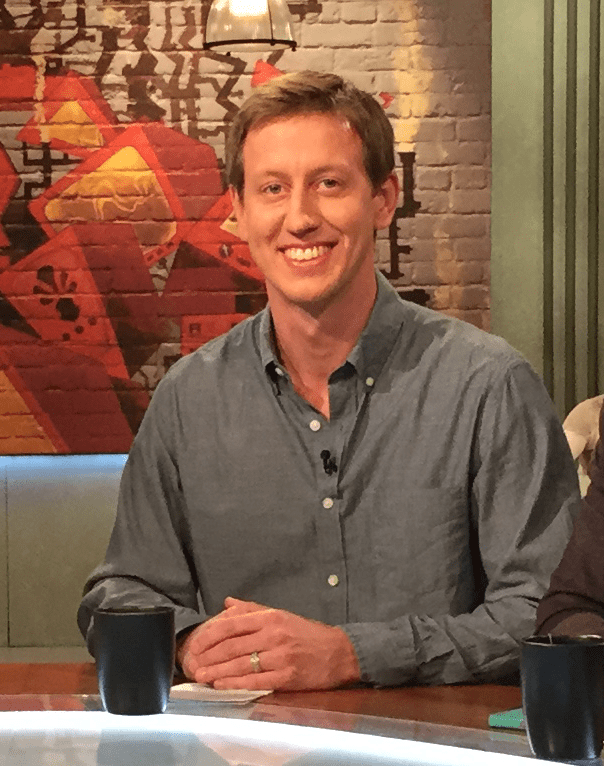 Brian has been recognized for his thought leadership as a Fellow at University of Pennsylvania’s Institute for Urban Research; as a Resident Fellow at Rockefeller Foundation’s Bellagio Center; and as an Aspen Scholar at the 2012 Aspen Ideas Festival. Brian is also an author (Market-Based Solutions to Poverty Reduction and Participatory and Inclusive Land Readjustment). Jamie LePinnet joined the initiative at its inception in 2016. Prior to citiesRISE, Jamie worked on the Beyond Health portfolio at the Global Development Incubator across various projects such as Digital Health, Water and Sanitation, and Financing and Innovation in Global Health. 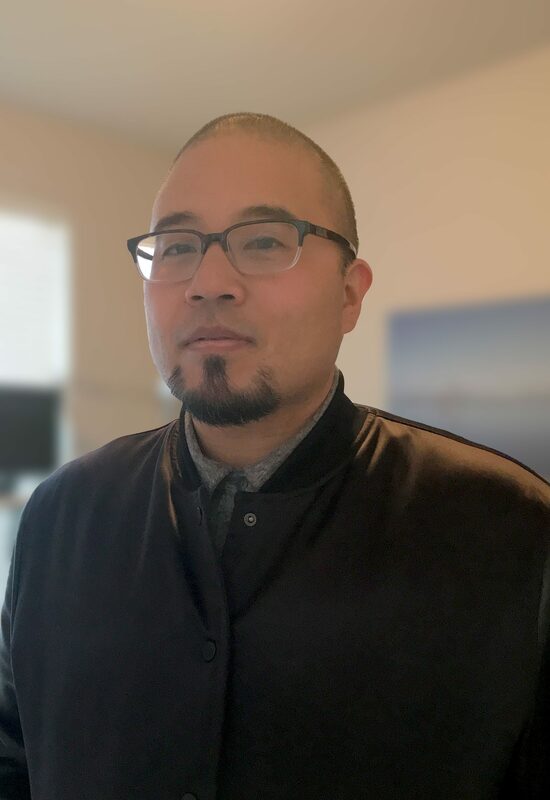 Previously, Jamie worked with the Huairou Commission, a network of grassroots women organizations advancing policy and resilient community development practices, and Issuu.com a digital publishing and platform technology company on the business development team. Jamie has an undergraduate degree in Sociology from the University at Albany and has earned an M.A. in International Affairs from The New School in New York, where she focused on sustainable development and governance. 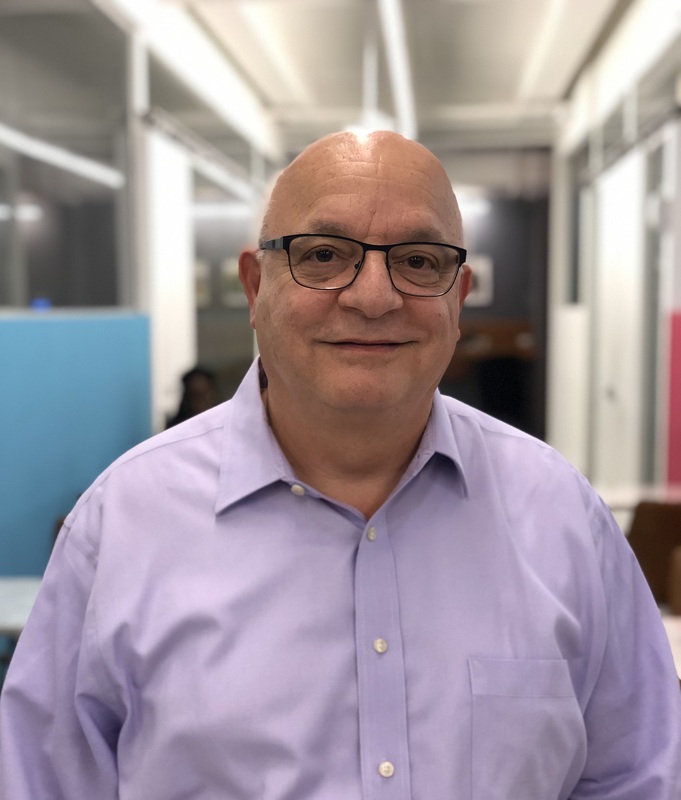 Anthony Marotta oversees budgeting and financial reporting, in addition to helping to structure the organizational and financial framework for the growth at citiesRISE. He is a CPA and has extensive financial management experience. Previously, he was Corporate Controller for Phoenix House Foundation. Anthony received his MS from Pace University in Taxation and a BS from St. John’s University in accounting. 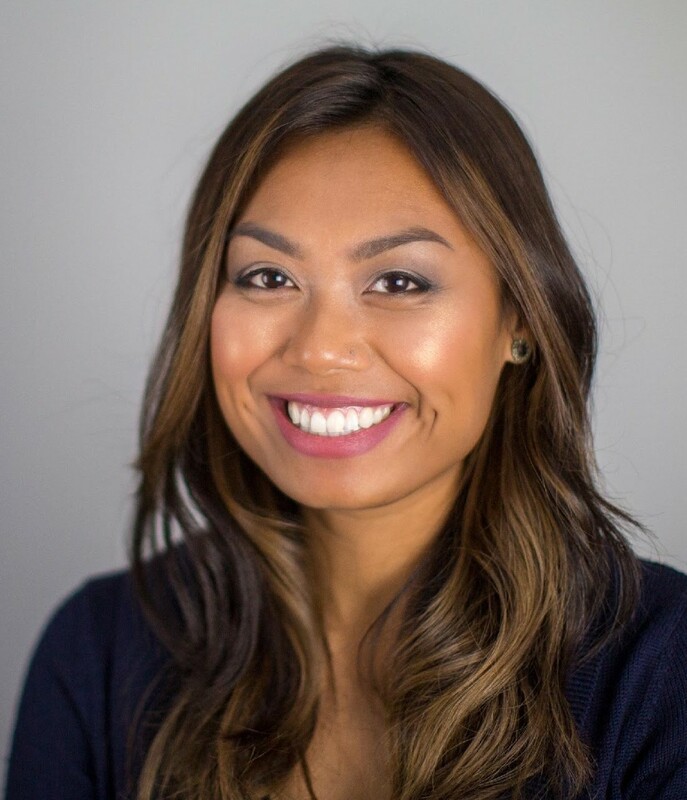 Nissana Nov brings in 11 years of experience in community development initiatives in youth leadership development, mental health, homelessness, workforce development, and service-learning in Washington and New York. She has engaged stakeholders on Tacoma Housing Authority’s Arlington Drive Youth Homelessness Initiative and embedded youth leadership in the planning process. She has also worked with King County Public Health and Seattle Foundation’s Communities of Opportunity Initiative on improving health, social, racial, and economic outcomes by focusing on places, policies, and system changes. Nissana holds a Master’s Degree in Social Enterprise Administration from Columbia University School of Social Work and Bachelor’s Degree in Cross-Cultural Studies and French from Whitworth University. 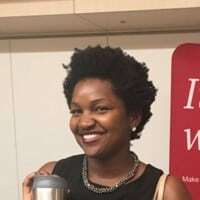 Samantha Nzessi is a trained technical and social science translator and editor, having worked on health policy and patent-related documents. She co-hosts a podcast about masculinity, which explores the ways in which the binary system of patriarchy is debilitating for men as well as women. Specifically, she works with experts in gender-related fields to create content unearthing the dynamics and inequalities pervading through our institutions. Samantha is working on how mental health around the world influences gender dynamics and access, and in using a gendered lens to provide adapted support. Yvonne Ochieng has been a frontrunner at Nzumari Africa, an organization that is working on poverty in slums, gender-based violence, HIV and sexual and reproductive health. Nzumari has been taking on mental health by empowering youth holistically using creative and interactive methodologies that fit into the dynamics of their evolving world. Yvonne has been one of the key youth leaders in Kenya and she has been synchronizing with other youth leaders from across the globe to accelerate the transformation in mental health happening in Kenya. 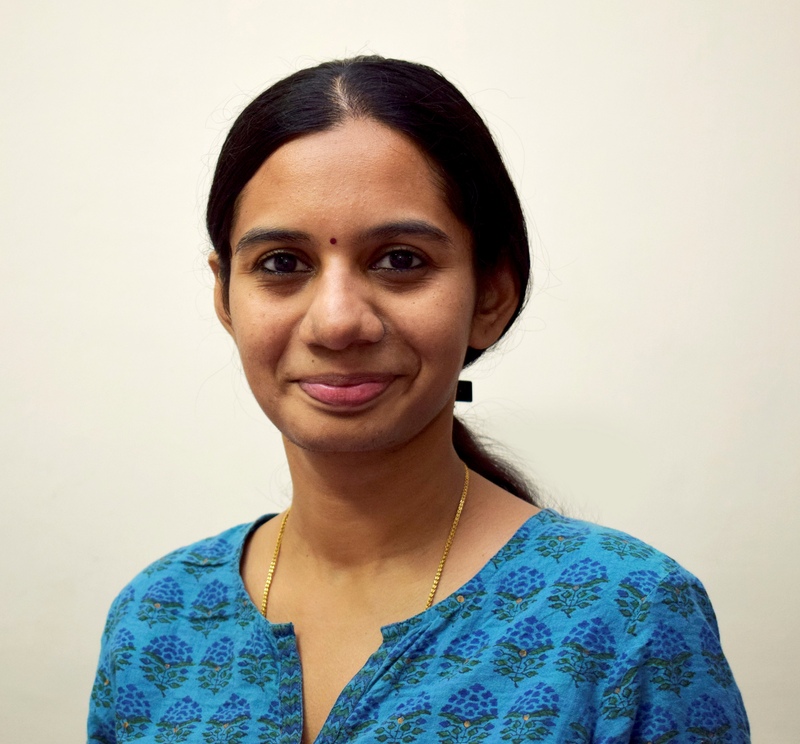 Jaya Srinivasan is coordinating activities in Chennai for citiesRISE and possesses over seven years of experience in business development and communications. She worked as Clients Manager at Ennovent, a catalyst for businesses with sustainable solutions for low-income markets. Jaya has a strong interest in mental health and the well-being of young people in her city. 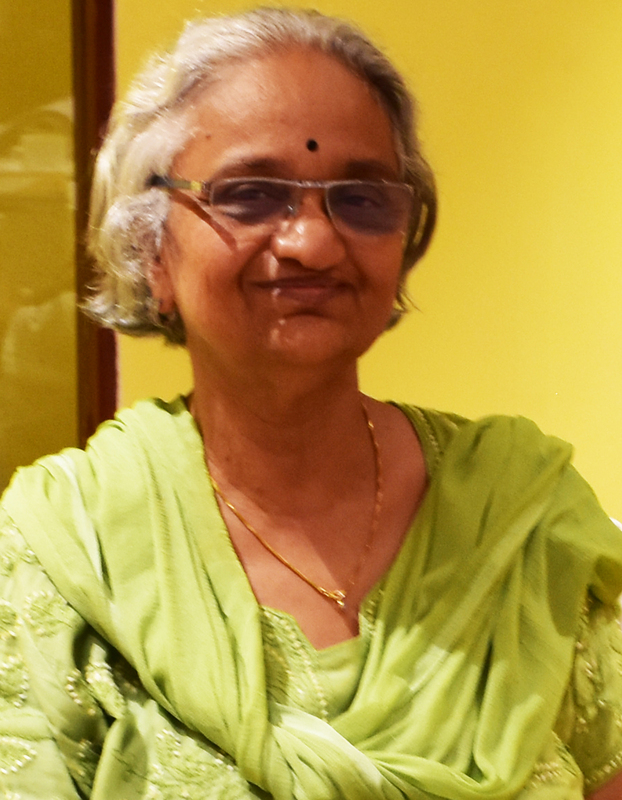 Having lived and worked in different cities across the country, she is keenly aware of the dynamics of urban India, which has built her understanding of the key drivers of mental health challenges and the need for solutions, especially among youth. Jaya previously worked at Driptech, a drip irrigation startup catering primarily to smallholder farmers. Karthik Subbaraman has been working in public health for the past decade, specifically engaging in several healthcare consultancy projects with governments and global organizations to design clinical and operational workflows for primary care facilities in Sub-Saharan Africa through Philips. Karthik has led engagement with technical teams to support innovative product and service development, and brings extensive experience in the areas of technology development, R&D and monitoring and evaluation. Karthik has worked in Kenya, US and India and brings key insights into path to market in various geographies. 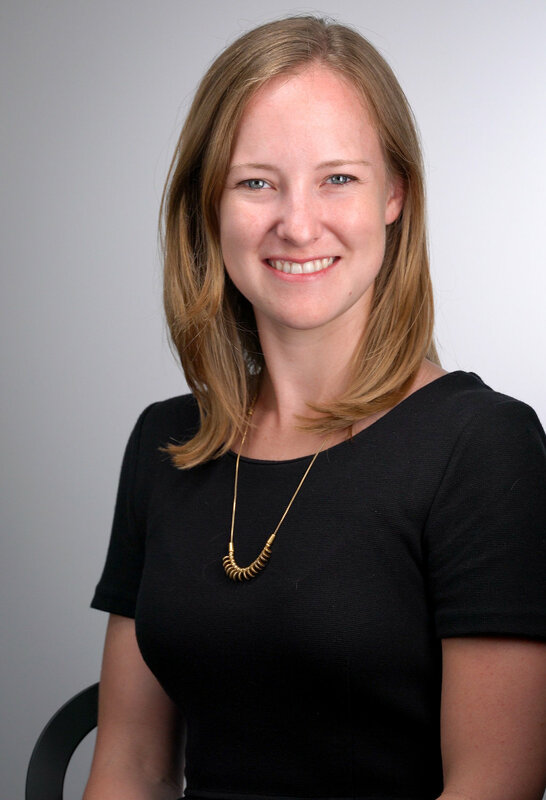 Sara Beatty leads communications at the Global Development Incubator (GDI) where she guides communication efforts across all initiatives, advances GDI’s thought leadership, and oversees branding processes for new initiatives. Before joining GDI, Sara was part of the communications team at Dalberg Global Development Advisors and supported communications and fundraising at AppleTree Institute for Education Innovations. She has worked at an array of journalism outlets including Media Matters for America, Philadelphia Magazine, and the Olive Press in Andalucía, Spain. Sara holds a B.A. in Sociology from Princeton University. 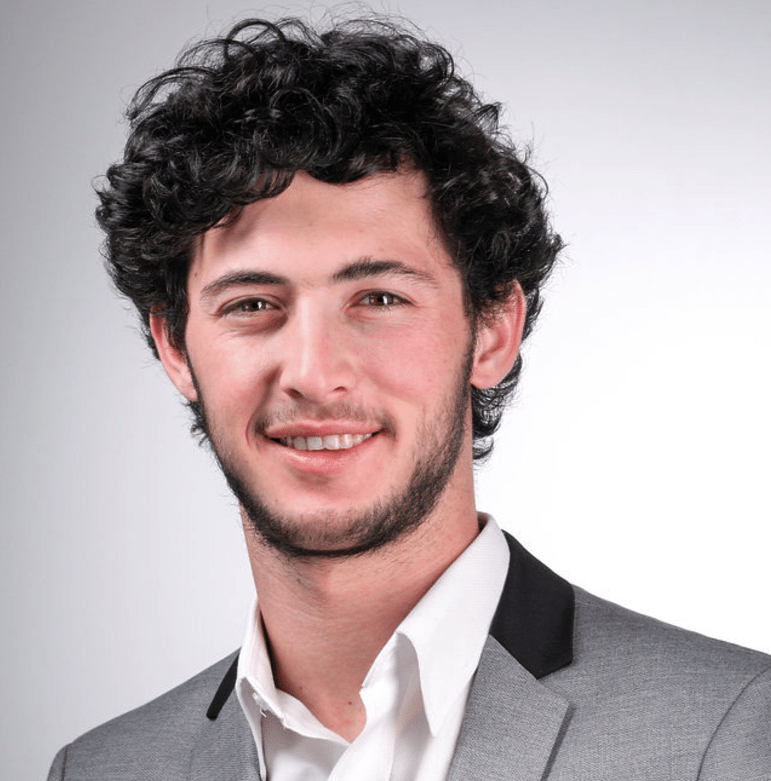 Lian Zeitz has been an active contributor to the philosophical underpinning of citiesRISE and leads international youth activities. Prior to joining citiesRISE, Lian worked with therapeutic programs for struggling youth in 15 states in the US to identify pathways for young people to play a greater role in their own care and the development of mental health programs. He has also worked internationally on areas such as suicide prevention, post-traumatic stress disorder, and substance abuse in Bhutan, Indonesia, and Zambia. He frequently speaks at national and international conferences about student experiences in therapeutic programs, trauma-focused community development, and pathways to successful transitions in life. Lian earned a B.A. from Quest University Canada, where he focused on public health and international development, and a certificate for Leadership in Mental Health from the London School of Hygiene and Tropical Medicine. If he isn’t dreaming big about playing his part in solving the world’s most pressing challenges, Lian can most likely be found playing outside or climbing mountain peaks. Join the movement to transform mental health worldwide! Get in touch below or sign up here to receive citiesRISE updates today.